This is Mohammad. He played basketball at his school and for a team until the age of 14 when he suffered an injury. While training, he fell from a bar-fix and, as a result, he suffered a spinal fracture. But because of his love for basketball, his injury didn't stop him from pursuing his dream of playing basketball at a higher level. 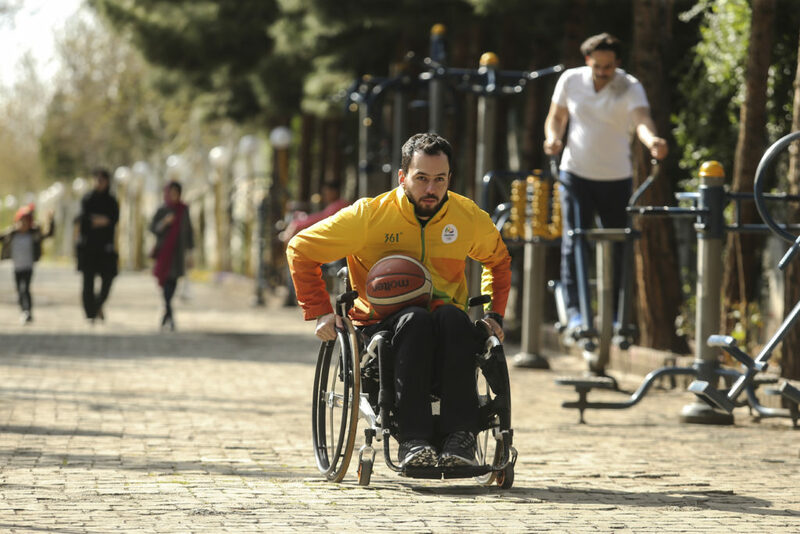 After surgery and ongoing physical therapy, he started playing basketball on his wheelchair. Within the course of a year, he became a member of the adult national basketball team and took part in the 2016 Rio Olympics. This is how basketball can change someone's life.